The mayor and city attorney’s policy change could impact hundreds convicted before weed legalization. Can you keep your day job and your cannabis? A bipartisan contingent of state officials say they are open to meeting with Jeff Sessions in the future. Forty-seven arrests were made in the suspected illegal marijuana grow-op run by Chinese nationals. 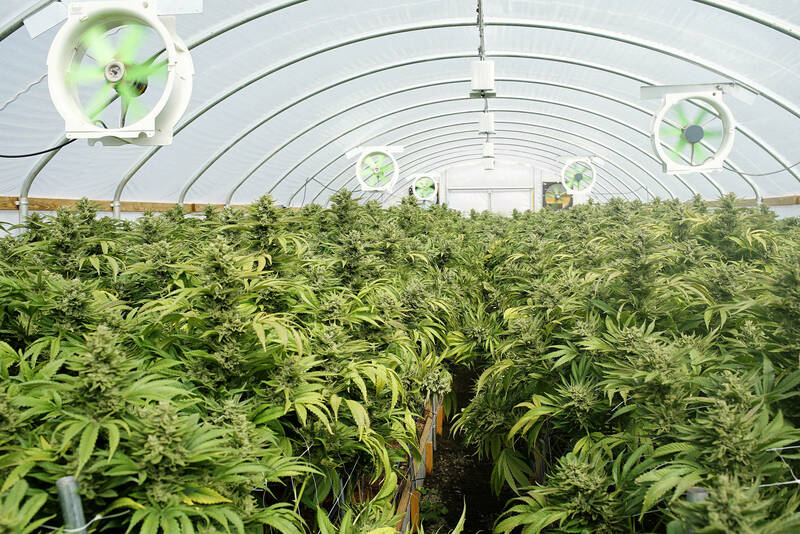 With the weed market in full bloom, increased demand on the energy grid is causing concern.